Yin Yoga is a much more slow-paced, meditative style of yoga with postures held for longer periods of time for 3 to 5 minutes. This helps improve flexibility by releasing the body’s connective tissues including the tendons, fascia, and ligaments. It is particularly useful to release the joints in the hips, pelvis and lower spine. It is also incredibly relaxing. Yin can be challenging because we are holding the postures for long periods. Yin helps to unblock energy channels and offers a deep release and sense of letting go. This brings about a sense of peace and harmony. This will be followed by a wonderful Yoga Nidra meditation. This is the ultimate in relaxation allowing your body to release and ease itself into the weekend. Booking is essential as classes are small. 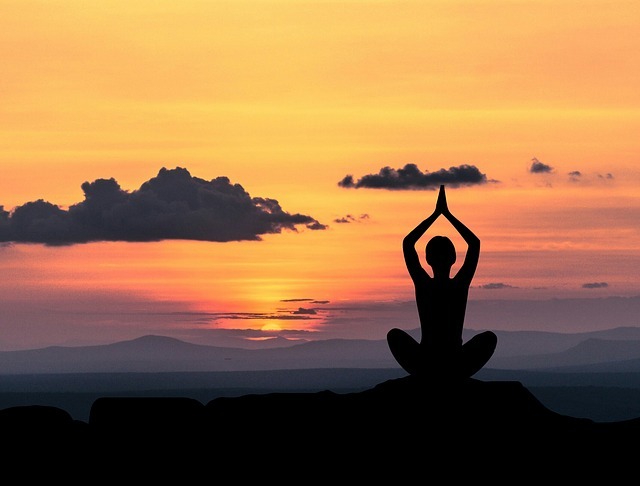 Restorative yoga is the perfect antidote to todays busy lifestyle. Restorative yoga is about slowing down and opening your body through passive stretching. With a restorative Yoga class you may hardly move at all, doing just a few postures in the course of an hour. It is a completely different experience than most modern types of yoga. Most yoga classes tend to be an active practice where you move from pose to pose, building heat and increasing your strength and flexibility in equal measure. Restorative yoga is different. Each pose is held for a longer period of time which allows, your muscles to relax deeply. It’s a unique feeling because props, rather than your muscles, are used to support your body. 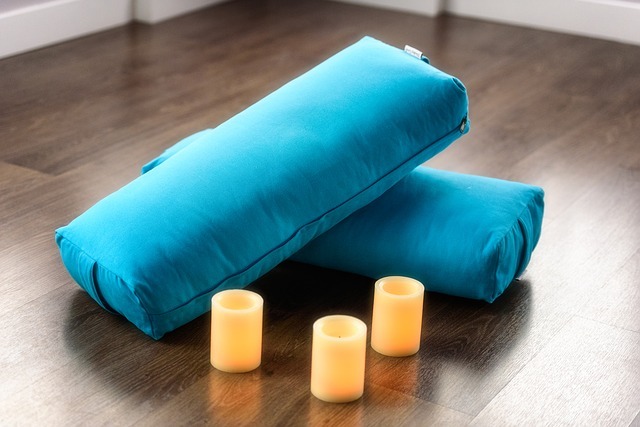 Restorative classes are very relaxed and the perfect way to star your week.